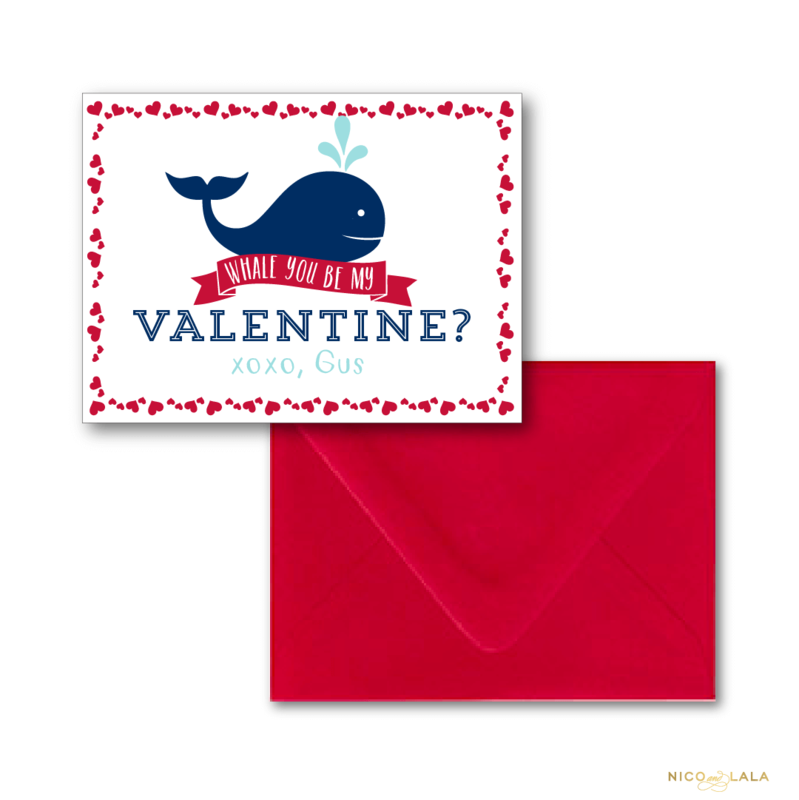 Our Whale Valentine’s day cards are whale-y cute! 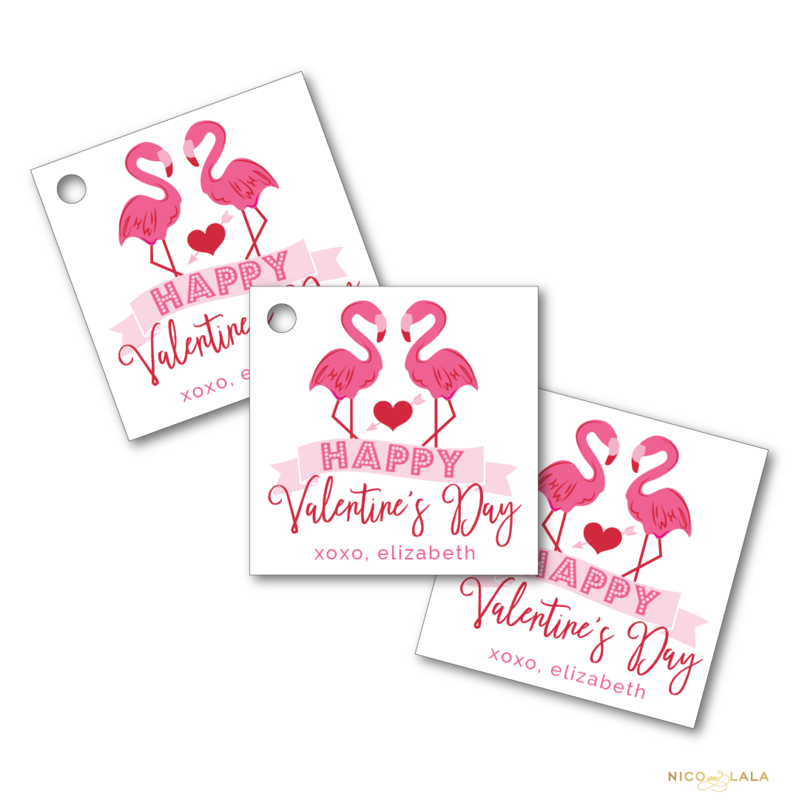 Whales are just preppy and fun, and whale surely be a Valentine’s Day hit! 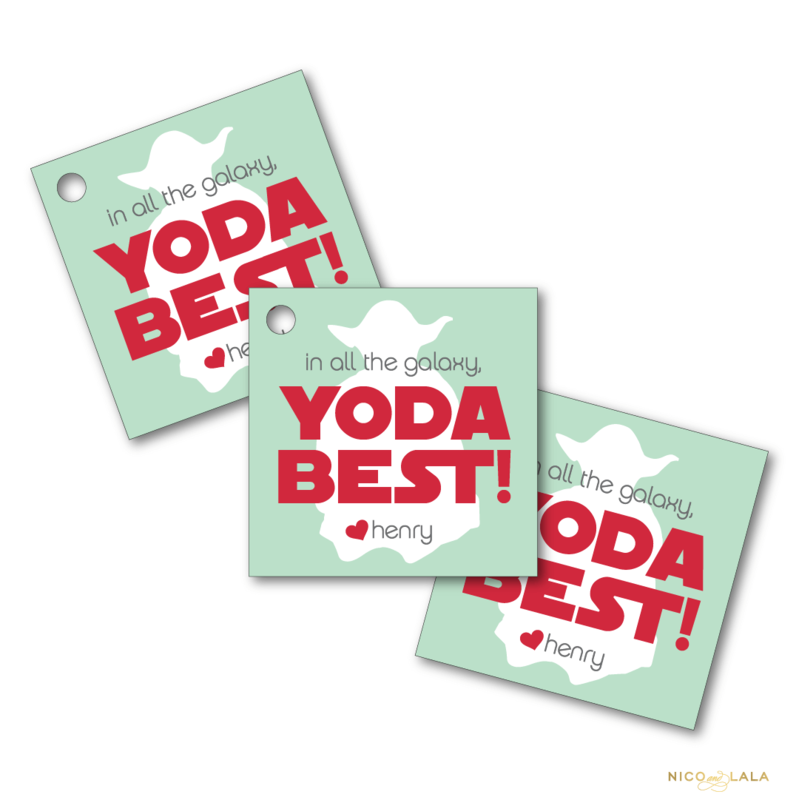 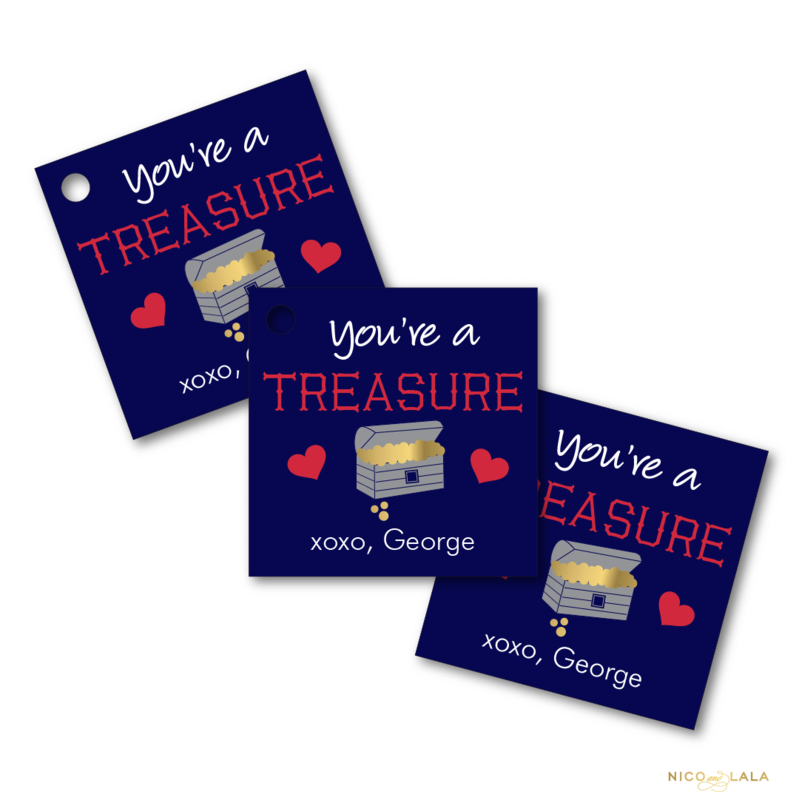 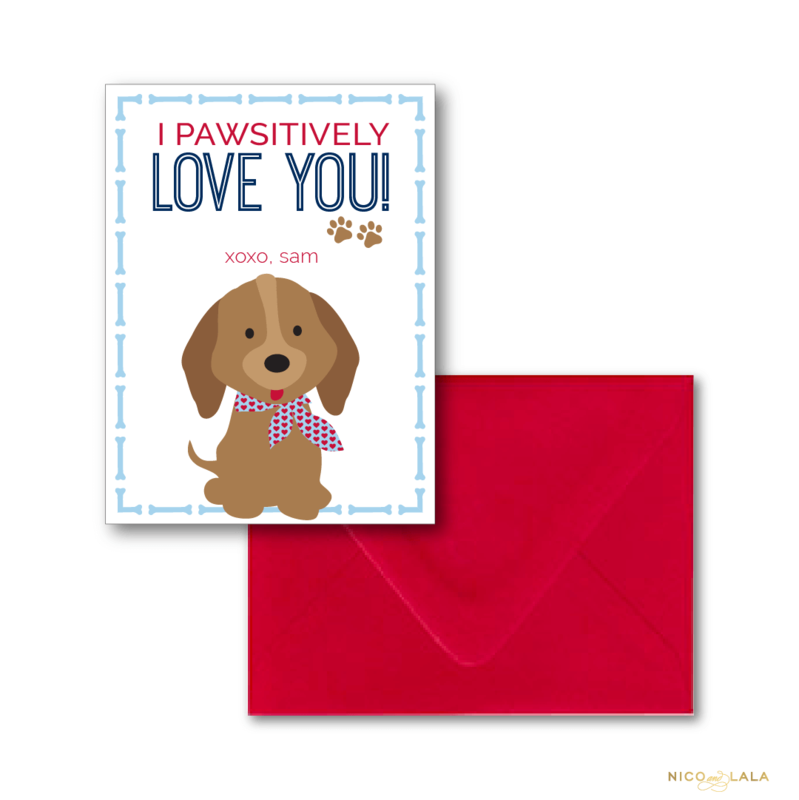 Pair with our coordinating Whale Valentine’s Day tags, for valentine perfection!